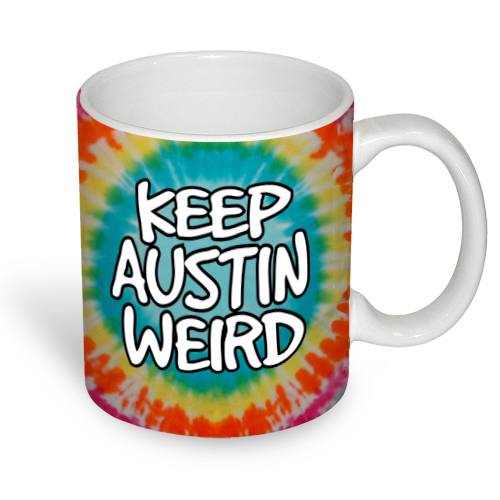 Keep Austin Weird Koozie - Purple [1661BHPL] : Outhouse Designs Screen Print T-shirt Store, Keep Austin Weird! 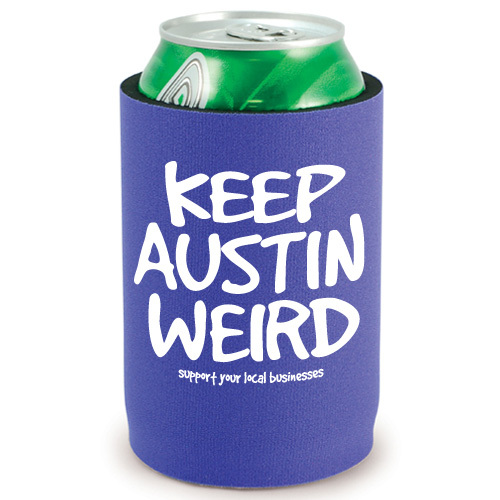 Our original Keep Austin Weird koozie is made from thick 5 mm neoprene "wetsuit" rubber with a glued-in bottom. 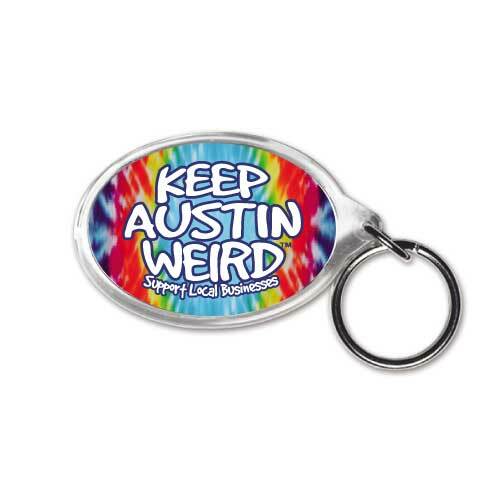 Imprinted on both sides. 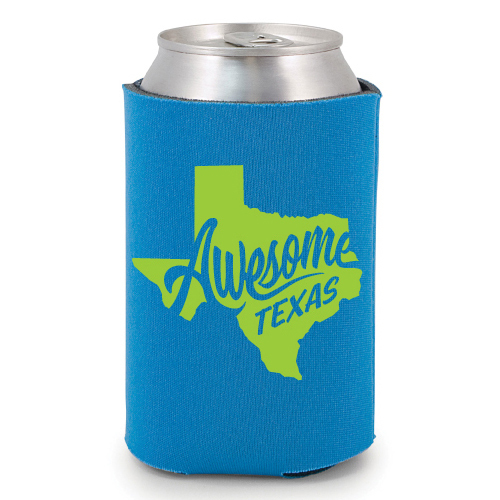 2 7/8" Diameter x 4" H. Available in Purple.